This market watch has nothing to do with stocks. This week, we’re adding a vital new feature to our entertainment and arts lineup — a column that will highlight the best shopping of the weekend. Now through the holiday season, we’ll hit the streets to direct you to the best flea markets, craft centers, artists’ lofts and sample sales to help you get the right present for everyone on your list, the naughty and the nice. It’s no secret that Brooklyn’s stoops are goldmines for finding books, clothes and knickknacks on the cheap – or even free. On Sept. 26, the Brooklyn Heights Association capitalizes on that concept with its Stoopendous Community-Wide Stoop Sale, an effort to turn an entire neighborhood into a one giant yard sale. It coincides with the Atlantic Antic, giving you a way to take a break from the hustle and bustle of the city’s biggest street fair and stroll through the quiet Brooklyn Heights neighborhood. You’ll never know what you may find unless you look. The Brooklyn Heights Association’s Stoopendous Community-Wide Stoop Sale, Sept. 26 from 10 am-6 pm. For info, visit www.thebha.org.com. Jewelry meets fine art at this museum-exhibit-style pop-up sale. 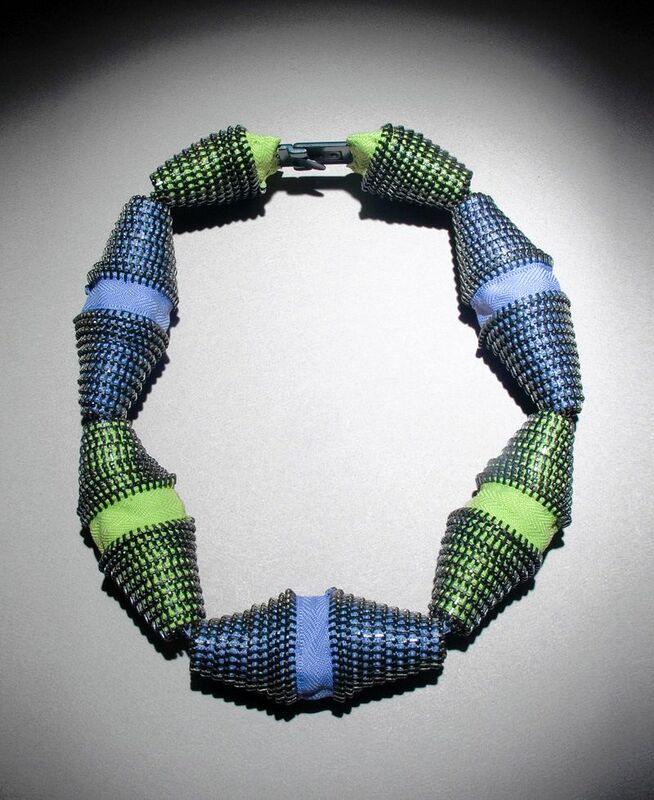 From Oct. 1-8, Salon at Metropolitan Green in Williamsburg will feature seven avant-garde jewelry designers and their unique accessories, crafted from zippers, plastic and precious metals. Art-jeweler Mia Hebib curates the show, which features her own handcrafted, cascading metal pieces, as well as works by six other art jewelers. Prices start at $200. Oct. 1–8. For info, visit www.salon-nyc.com. After a summer hiatus, the (Makers) Market at the Old American Can Factory in Gowanus is back. The indoor artisan market features a diverse array of jewelry makers, organic soap producers, and pastry chefs united by their use of high-quality materials with an emphasis on design. Now through Nov. 21, the market also presents “Minds over Matter,” a series of curated, materials-based shows where each week, a new material is highlighted, with wares made from it displayed and workshops demonstrating how it can be used to, well, make things. Next up is botanicals on Sept. 26. (Makers) Market at the Old American Can Factory [232 Third St. at Third Avenue in Gowanus, (718) 237-4335], Sundays from 11 am-5 pm. For info, visit xoprojects.com/market.html.